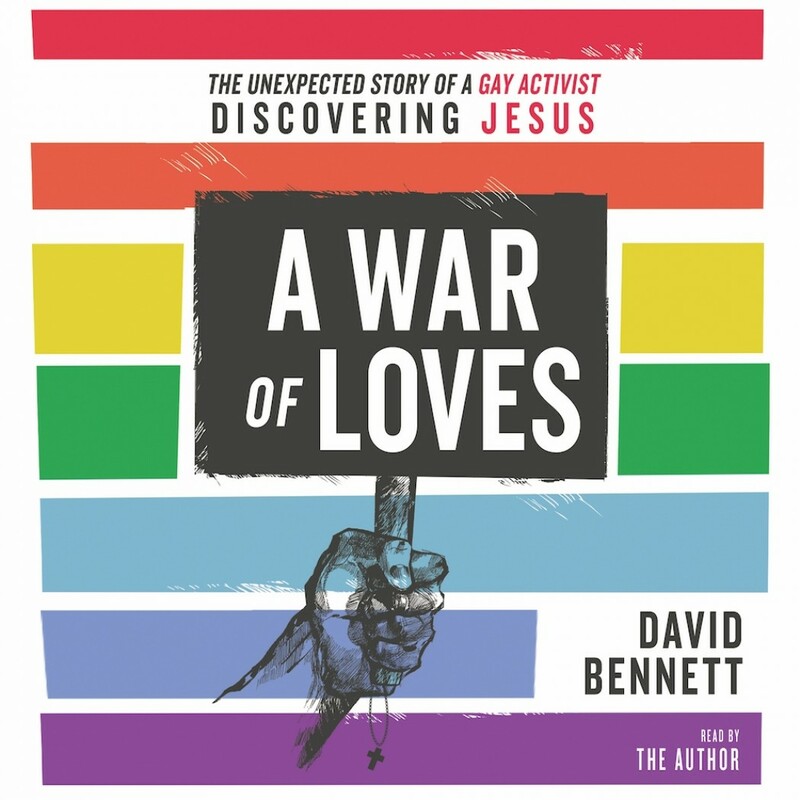 A War of Love | David Bennett | Audiobook Download - Christian audiobooks. Try us free. David Bennett came out to his parents as gay when he was fourteen and entered Sydney's active gay community a few years later. In A War of Loves, he shares his growing desire as a gay rights activist to see justice for LGBTQI people, his journey through new age religions and French existentialism, and his university years as a postmodernist--before Jesus Christ showed up in his life in a highly unexpected way, leading him down a path he never would have imagined or predicted.